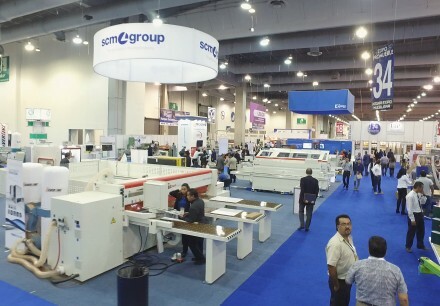 MEXICO CITY - The Biesse Group has confirmed its participation in the Magna Expo Mueblera Industrial trade fair, joining a growing list of woodworking technology leaders for panel processing and solid wood manufacturing, including Altendorf GmbH, Leitz GmbH, Mereen-Johnson, SCM Group, Stiles Machinery Inc./Homag, and Michael Weinig AG/Holz-Her, at the annual event. Magna Expo Mueblera takes place Jan. 17-20 at the Centro Banamex in Mexico City. 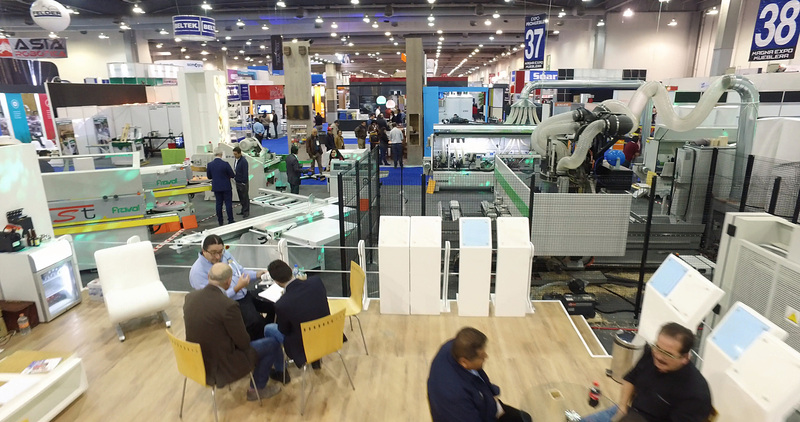 The show is organized by Hannover Fairs Mexico, a subsidiary of Deutsche Messe, which is the producer of the LIGNA woodworking fair. “We are taking part in this fair with great enthusiasm, both because we are well acquainted with the excellent organizational skills with which our partner Hannover Messe manages this type of event, and due to our focus on this geographical area," said Federico Broccoli, chairman, Wood Division/sales director and Subsidiaries Division director at Biesse. "Indeed, in 2017, the Mexican market has once again been providing us with very positive signals, which have translated into an increase in orders over the previous year, benefiting from the recovery in North America. In fact, the boost received from the U.S. has enabled Mexico to record significant growth and we are confident that this market still has an enormous amount of potential to express,” Broccoli added. 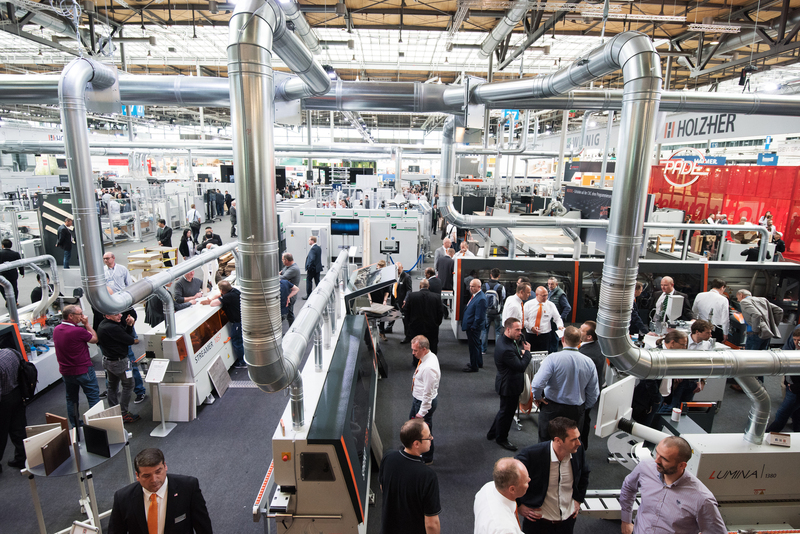 Among the highlights at the show will be conference programs on CNC machines, integrated manufacturing and the latest furniture designs and trends. Also featured will be brief presentations by: Altendorf General Manager Joerg F. Mayer; Jürgen Köppel, CEO at Leitz and president of European woodworking association Eumabois; and Ingo Bathe from imos AG. The 2017 Magna Expo Mueblera featured more than 200 exhibitors spread across 323,000 square feet of space.